Our showers have the safety features you need and custom accessories you'll love. If you’re looking for an accessible shower solution for your home, Bordner has options to suit every size bathroom and every budget. 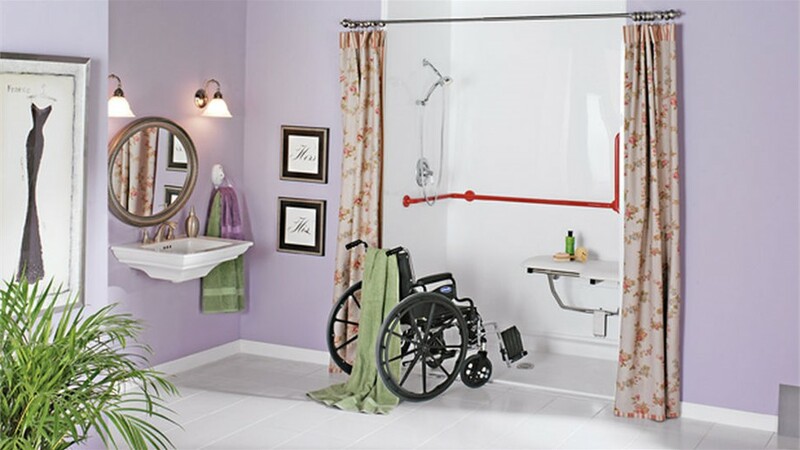 Our Colorado roll-in showers will make it easier for those with limited mobility to avoid accidents while showering. Since 1987, our award-winning company has installed walk-in showers that have helped homeowners age in place and maintain their independence. If you’d like to discuss accessible bathing options, call us. Solutions for Every Bathroom: Whether your bathroom is large or small, we can help design an accessible solution that works for your space. Low-Maintenance Showers: Our showers are treated with Microban which inhibits the growth of mold and mildew and makes it easy to keep your shower clean without the hassle of daily scrubbing. 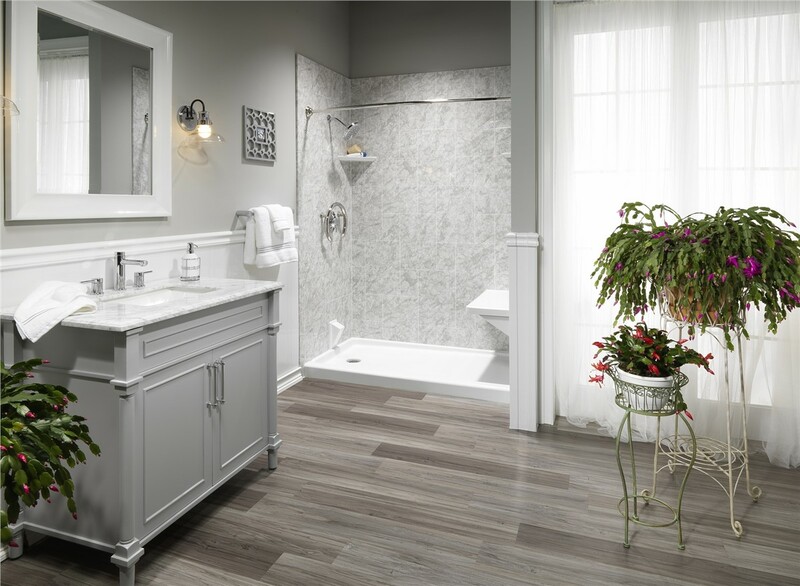 Custom Accessories: Add a built-in seat, soap dishes, shelving, and other accessories to create a shower you’ll enjoy for a lifetime. Expert Installation: Our roll-in shower installers are highly trained and have the expertise to provide a flawless installation. Lifetime Warranties: Your accessible shower and our workmanship are backed by lifetime warranties for your peace of mind. 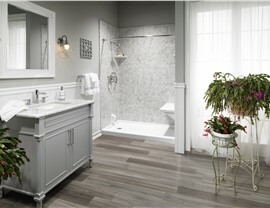 Contact us to learn more about our roll-in showers and other bathroom remodeling options. Give Bordner a call to speak with a design specialist, or fill out our online contact form to schedule your free, no-obligation estimate.